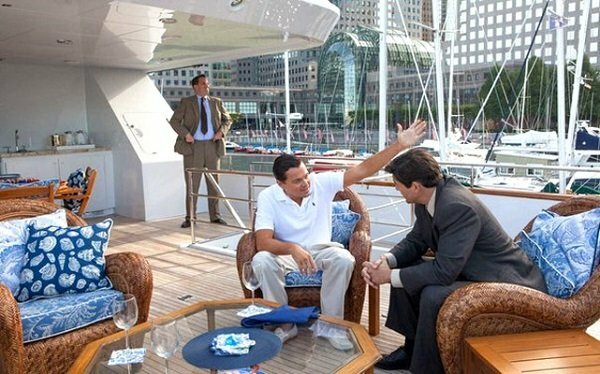 A lot of people are going to be partying pretty hard whenever Martin Scorsese’s much anticipated dark comedy The Wolf of Wall Street finally hits theaters next month, but nobody will party harder than Leonardo DiCaprio as Jordan Belfort, the cash-flashing character for which the film is named. And that’s what Paramount wants you to think about with the two latest posters. You know these people can’t do anything but have fun during a burlesque ticker tape party. Sadly, I’ve never been to something on that level of celebratory. And even with all that, the central image is Belfort’s smug smile, proud of leading a group of people illegally into grand fortunes. 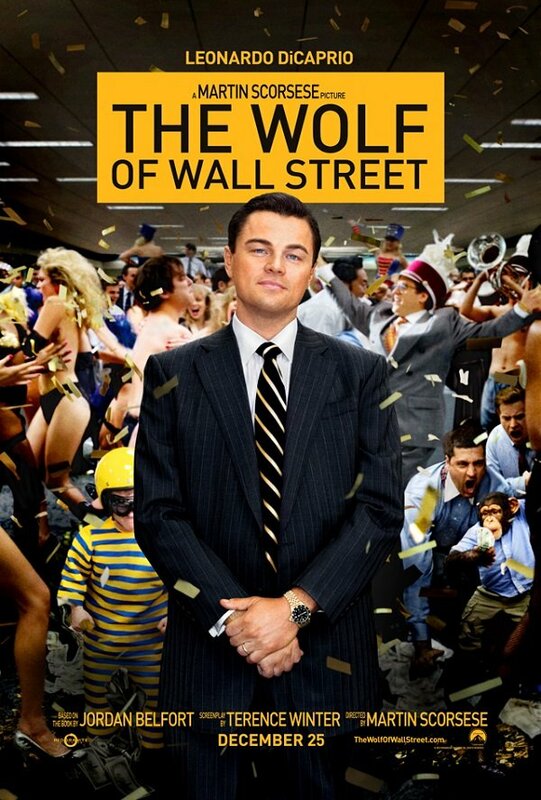 Based on Belfort’s memoir, The Wolf of Wall Street tells the tale of his corruption and Quaalude-fueled success, heading a brokerage firm first up and then down thanks to a mission statement that involved screwing over investors by lying about the stocks. His efforts landed him in jail for a while, but not before he lived the life of two or three kings. This is the same source material that Ben Younger’s crime drama Boiler Room was based on, which had its share of laughs, but was a much darker film. I like that Scorsese is keeping things light and energetic, though I’m sure everyone who got screwed by Belfort probably isn’t taking this tone as lightly. A few days ago, Deadline’s Tumblr released a few images from the film, which you can find below. Nothing too telling here, but it’s great to see the acclaimed director just hanging out on the ground at the front of a stairway. And we’ve recently seen the bottom image in the clip. 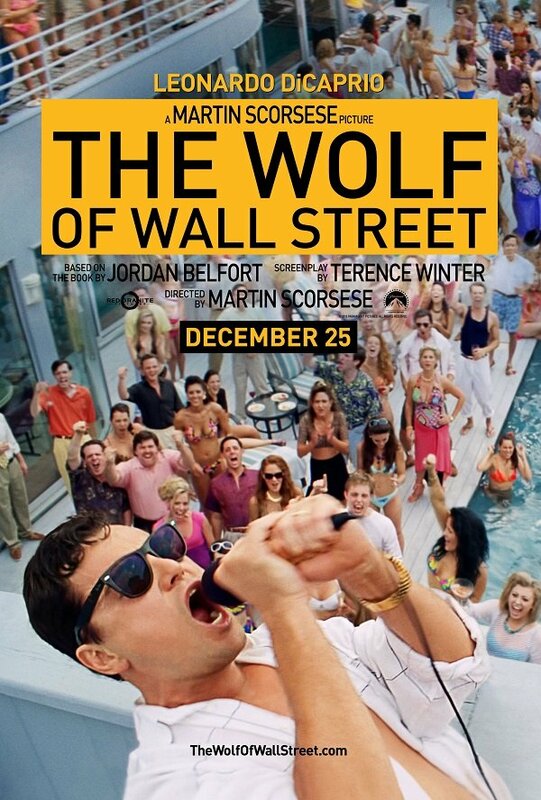 Mark your calendars for December 25, when Wolf of Wall Street is hitting theaters. It’s not like anything else is going on that day.